The best moxa for semi-direct/indirect purposes. There are cheaper Japanese, Korean and Chinese varieties available but none match the quality of this product. 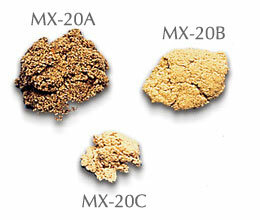 Low in impurities, excellent consistency and adhesiveness for easy shaping into cones or balls. Used for indirect (chinetsukyu) or needle-head moxibustion, and burns at the correct temperature and speed for the best results.